When it comes to comparing sports, NASCAR may seem like the least comparable to the likings of the NBA, NFL, or MLB. But it isn’t just about how each sport is alike in how they are played. It’s about the dynamics of how they are run and how each one can progress in making themselves better. That is why it is time for NASCAR to embrace another factor that separates it from others: trades. When it comes to trades within other sports, each team is given something in return of one of their own. In NASCAR we call it “Silly Season” and rumors fly just like every other sport in the country, but they don’t play out like them. NASCAR teams do not get anything in return when a driver’s contract is up and they and/or the driver choose not to sign an extension. Prior to the start of the 2017 Monster Energy NASCAR Cup Series season, several top stars were at the end of their current contract: Denny Hamlin, Joey Logano, and Chase Elliott are just a few of the drivers this season who have already signed to stay with their current team for 2018 and beyond. Would trades have impacted their decision? Probably not, but it can impact others. When it comes to trades teams sometimes take a huge gamble to acquire a player that fits their wants and needs for their team. When they receive a key player it often adds depth to their game and what they can do, but they aren’t always going to receive a key player. Sometimes they receive prospects, or what NASCAR calls developmental drivers. 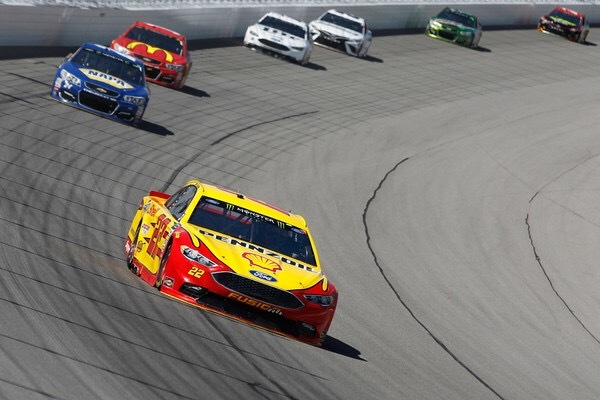 In today’s NASCAR where the youth movement is gaining a ton of momentum and drive, trades can become a significant element that allows each team to gain something in what they would normally lose. For teams like Roush Fenway Racing, where they have the youth but lack a veteran driver, trades can become a valuable way to even the scale.